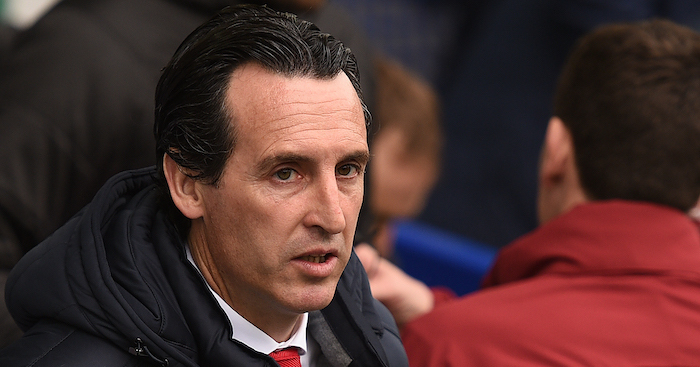 With the transfer window entering the home straight, we take a look at which positions Premier League clubs need to strengthen, and who they could sign, before Monday’s 11pm deadline. The Gunners have had to rely heavily on Olivier Giroud for most of the season, with injuries curtailing Danny Welbeck and Theo Walcott for varying spells. Although Wenger looks unlikely to take the plunge and sign a big money striker (he said as recently as last week that there’s no-one better than Welbeck on the market) links to the likes of Alvaro Morata, Javier Hernandez and Karim Benzema continue to resurface. Jurgen Klopp continues to back Simon Mignolet and the new long-term deal he signed at Anfield recently suggests he’s going to stay at the club for the medium term at least. But there’s no doubting the Belgian would benefit from some top-class competition at Anfield, with many still feeling he doesn’t possess the quality or authority to be Liverpool’s long-term No 1. 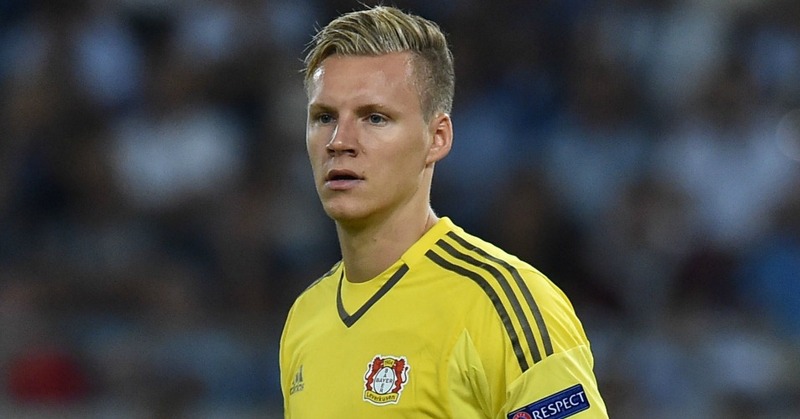 Links to Mainz’s Loris Karius, Bayer Leverkusen’s Bernd Leno and Marc-Andre ter Stegen of Barcelona continue to do the rounds and there’d be plenty of Reds fans who would welcome the arrival of one of those to, at the very least, contest the gloves with Mignolet. The absence of Vincent Kompany in recent weeks has truly emphasised the value of the Belgian to Manchester City, with none of Nicolas Otamendi, Eliaquim Mangala and Martin Demichellis convincing when called upon. City are probably at a point where they feel they can no longer keep ‘chucking money’ at the problem after the best part of £65million was spent on Otamendi and Mangala. But central defence is the one area that truly fails Manuel Pellegrini’s side; plug that gap now and we could at least be talking about City claiming a third Premier League crown in five years come May. 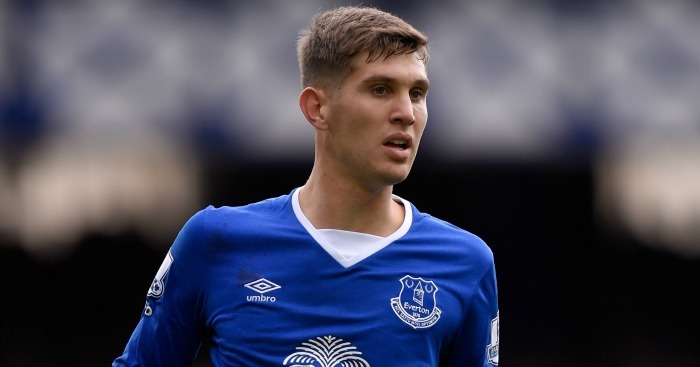 A gigantic bid for John Stones perhaps? 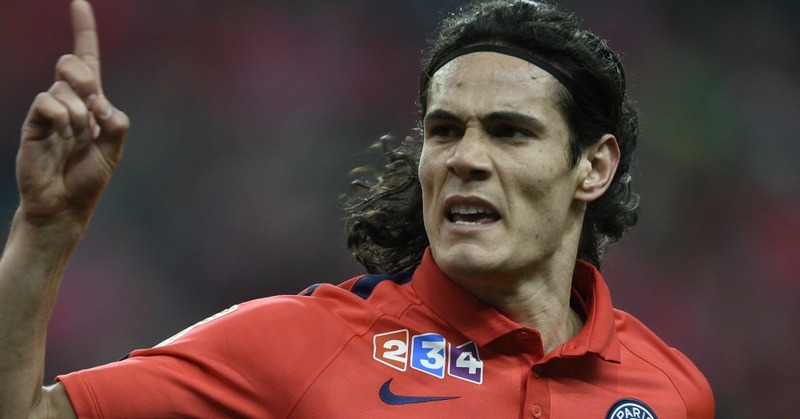 Edinson Cavani, Harry Kane, Alexandre Lacazette, Gonzalo Higuain, Karim Benzema, Thomas Muller…. 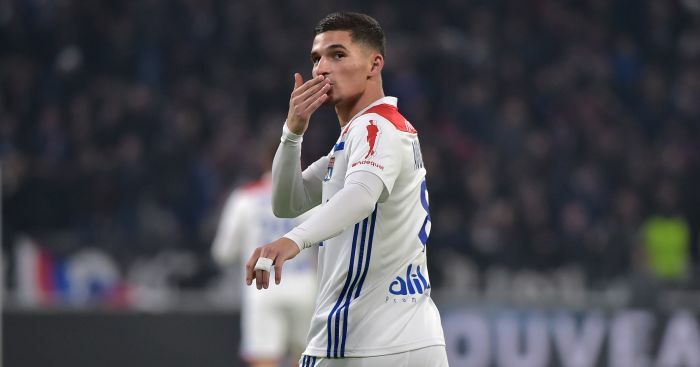 Manchester United being linked to striker signings is nothing new – even if the concept of being dull to watch and failing to have many efforts on goal is. It seems unlikely, however, that Louis van Gaal will make the signing that United fans crave, with the club notoriously happy not to spend cash in January and more so amid claims that the club has put a halt on transfer incomings amid doubts over Van Gaal’s long-term future at Old Trafford. 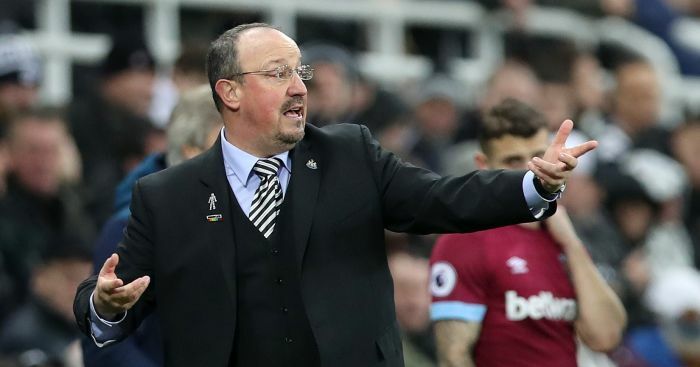 Defensive frailties seem to have dogged Newcastle since the dawn of time and this season’s goals against tally of 41 in their 23 games so far is indicative of the malaise at St James’ Park this season. The Magpies are comfortably the biggest spenders this window with Steve McClaren and Lee Charnley doing their best to steer the club away from relegation in this, the most important of all seasons, to avoid the trap door. But after bolstering their midfield and forward options so far, McClaren and co would be well advised to recruit an experienced man at the back to solve their defensive woes. 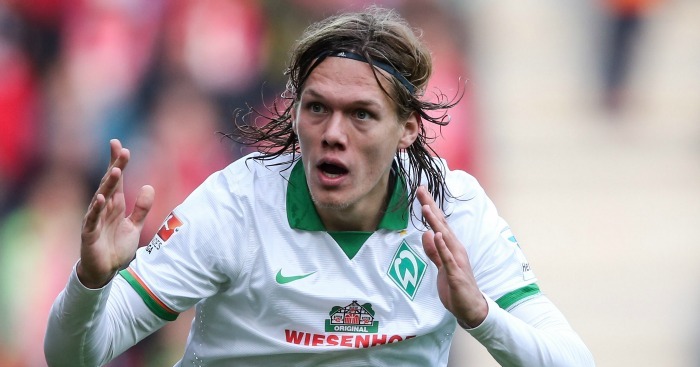 Werder Bremen’s giant Dane Jannik Vestergaard, as mentioned in our transfer gems feature on Wednesday, could be one option to them. 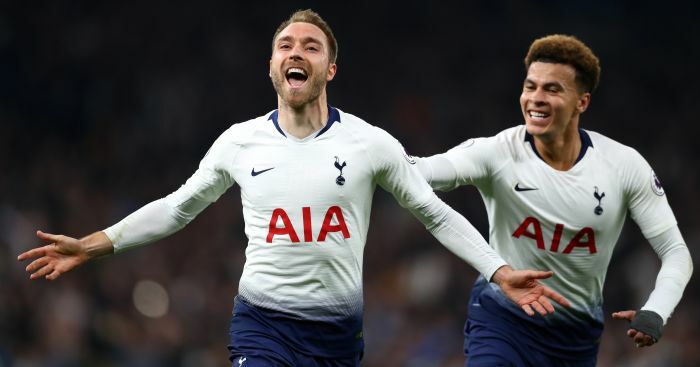 The quest to find suitable cover for Harry Kane has been Spurs’ main aim this window, with Mauricio Pochettino admitting way back in December they were scouring Europe for another marksman. So far links to the likes of Saido Berahino and Sandro Ramirez have failed to have the desired effect, but could the club be planning something a little more out of the ordinary with the Spurs boss hinting he could spend as much as £30million should the right player become available. A deal for Fulham’s Moussa Dembele looks like it could go through, but it’d be a major surprise if Pochettino didn’t further supplement his strikeforce to not just reinforce Spurs’ top-four credentials, but to also boost a possible title push. 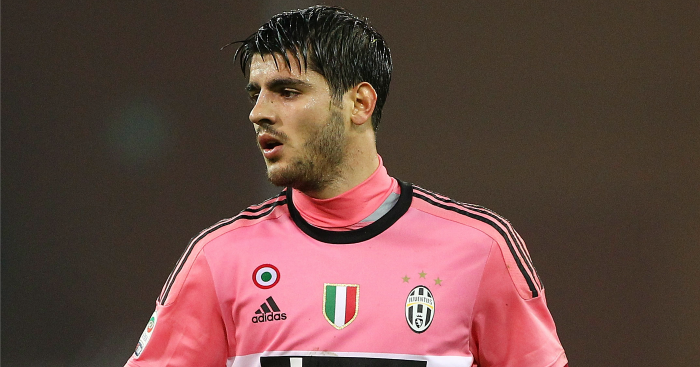 What signings do you think your club needs to make? Let us know in the story comments box, below.